Join in the fun from October 4th through 7th, for the first ever Sonoma VITA, for the best day in Sonoma County! Inspired by Levi's GranFondo from the very beginning, Sonoma VITA gets its name from its Italian cycling roots, Vita (vee-ta) means “life” in Italian. The new weekend festival in the heart of Sonoma County includes FREE live music including top bands like Echosmith, Coast Modern, Foreign Air and other great live music. 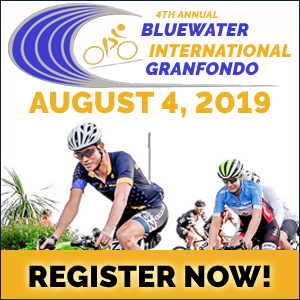 Top attractions are Levi's GranFondo, the Downtown Mile Run, Gerard's Paella Festival and the Sonoma VITA Beer and Wine Festival. 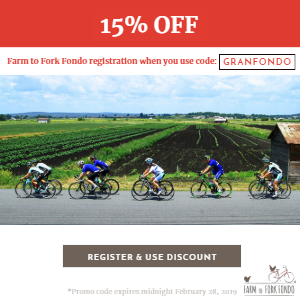 After nine years of producing one of North America’s Premier Gran Fondo’s, event organizers Bike Monkey have decided to branch out. 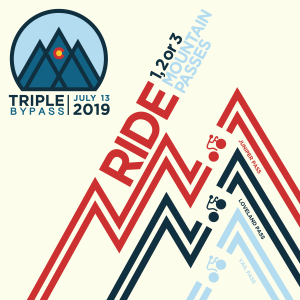 “Since the beginning, we've focused on building the best day out on two wheels. 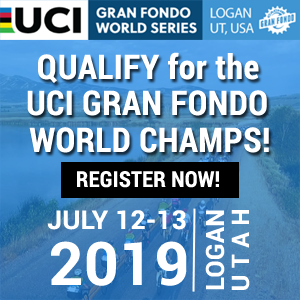 In the last nine years of producing Levi’s GranFondo, we feel that we’ve achieved that goal – each year better than the last. That’s due in no small part to our hometown of Santa Rosa. 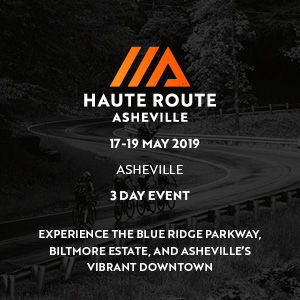 Surrounded by natural beauty, we're fortunate to live in a community with many creative, hardworking folks dedicated and focused on perfecting their craft and poised to play host for visitors from around the world.” stated Bike Monkey, CEO, Carlos Perez. “It's time for us to widen our arms a bit and make something that embraces not only the best riding in the world, but the best of everything we have to offer” Perez added. 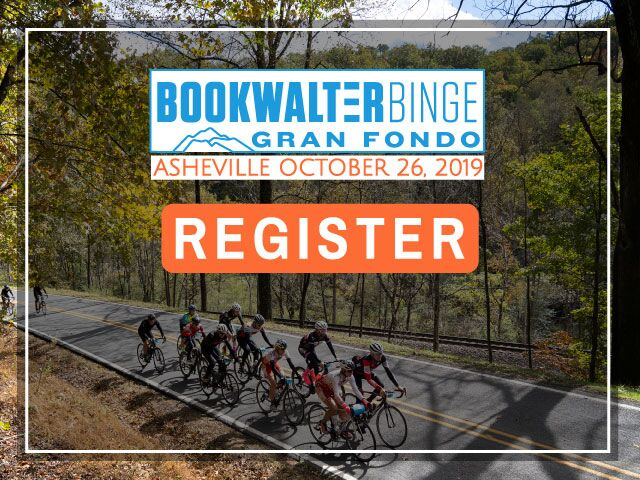 There’s something for everyone, including running races (and non-races), Paella cook-offs, local beer and wine from dozens of the world’s best breweries and wineries. The fun starts on Thursday Oct 4th with the Fiesta Del Fondo, “at-risk youth” fund raising dinner, which has raised over $2 million dollars since it’s inception. Taking place at Olympia's Valley Estate, the attire is Cocktail and faux fur, encouraging everyone to wear fluffy whimsical coats because it usually gets cold! Enjoy a world-class dinner provided by Park Avenue Catering, spirits by Patrón, beer by Lagunitas and an assortment of award-winning wines from our very own Sonoma County. Silent auction, Introduction by Senator Mike McGuire followed by dinner and live auction with a Fund-A-Need by celebrity auctioneer Chad Carvey. Sonoma VITA takes place right in the heart of downtown Santa Rosa inside the beautifully renovated Old Courthouse Square in Santa Rosa which is 2 acres in size, opens Friday Oct 5th 2018. Again the weekend includes live music including top bands like Echosmith, Coast Modern, Foreign Air. The Old Courthouse Square, hosts the live music festival and is FREE and open to the public. Celebrating 10 years on Saturday Oct 6th 2018, there is a new start location at Place to Play Park. The ride finishes at the Expo at Old Courthouse Square in Santa Rosa. 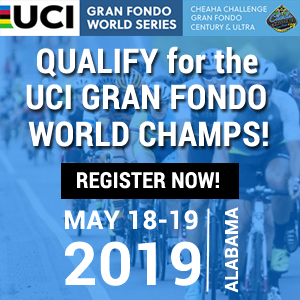 Levi's GranFondo is America's premiere cycling event with more routes to choose from than any other. Each one is recorded and your time is published after the event. 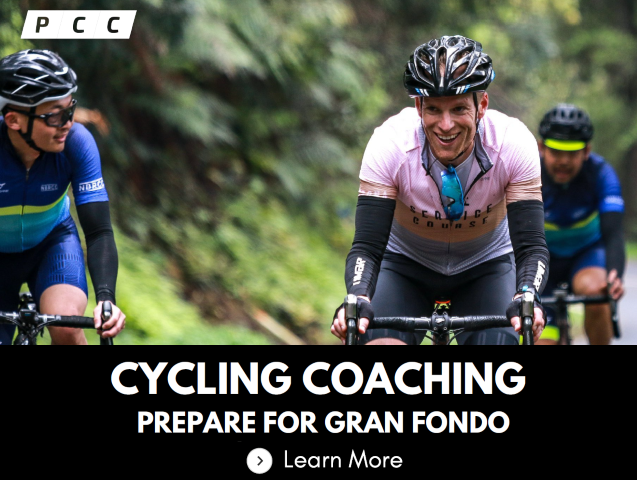 Whether you're just getting into riding, or an elite athlete seeking the ultimate challenge, our ride was inspired by, and can be as hard as some of the biggest stages of the Tour de France. Taste some of Sonoma County's best beverages on Sat 6th and Sun Oct 7th at the Expo. 20 of the best Craft Breweries and Artisanal Wineries from Sonoma and beyond for two days of unlimited pouring. Led by Lagunitas and Kendall Jackson. Support at-risk youth by buying this extra special experience. Bring down the house in Santa Rosa on Sunday Oct 7th, for the return of a certified one-mile running race course at the Expo. $9,000 Purse for elite men and women! Come help revive our history and see how fast you can run your own super mile. The Santa Rosa Downtown Mile was inspired by a heartfelt discussion with the Empire Runners Club regarding Santa Rosa's long-missed Super Mile. In the 1980's, Santa Rosa played host to this ground-breaking event and proved to be a runners' paradise! Taste the paella's ingeniously created by as many as 13 different teams representing a variety of businesses in Sonoma County on Sunday Oct 7th at the Expo. Buy your tasting pass and then get ready to cast your vote for the inaugural Paella champions of Sonoma VITA! 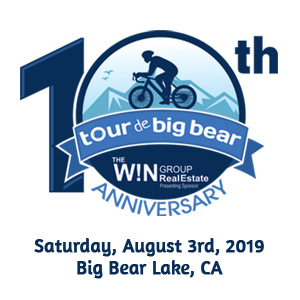 “For the past ten years, we've hosted tens of thousands on an unforgettable, world-class cycling experience, raising millions of dollars for at-risk youth along the way.” said ex-professional cyclist Levi Leipheimer.